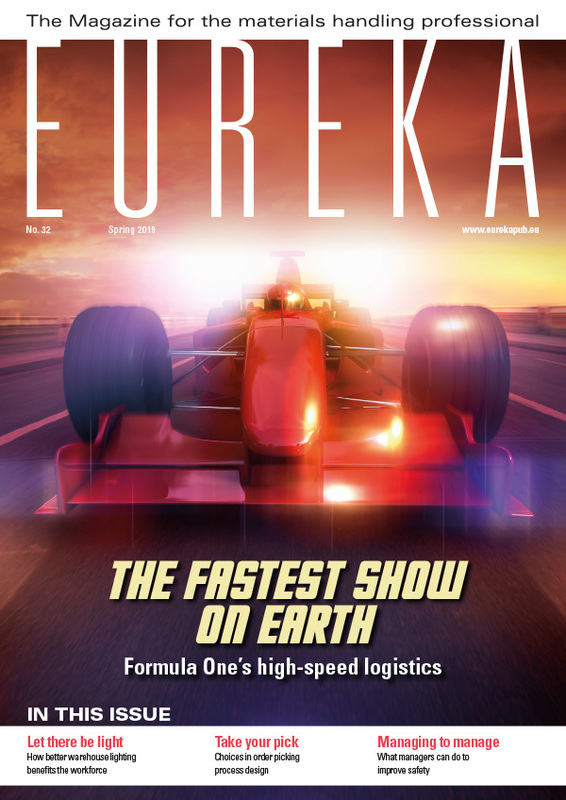 For a strategic view on materials handling, Eureka’s Mark Nicholson has spoken to Hans Seijger, Vice President Marketing and Sales for Cat® Lift Trucks in the EAME region. 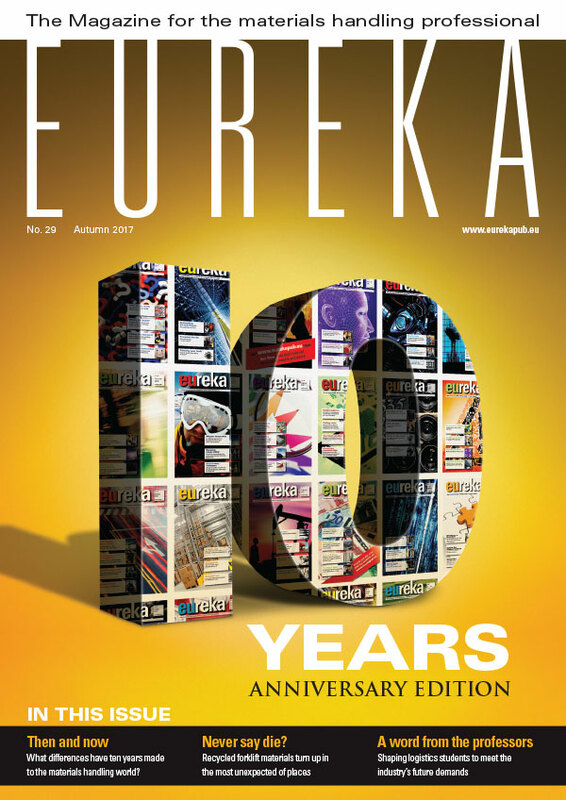 What does he see as the most interesting and important trends over the last ten years? Before joining Cat® Lift Trucks in 2014, Hans Seijger held senior management positions at a variety of heavy manufacturing companies over the course of 24 years. His experience spans commercial vehicles, forklift trucks, offshore transport and packaging-related printing equipment. He has worked in Germany and the UK as well as his Dutch homeland, where he studied Industrial Business Administration at the Polytechnic University Enschede. He thrives on the materials handling world’s rapid pace of change, but outside work he seeks a quieter life. Home is a private retreat “in a forest” about 50 km from his office. He loves nature and enjoys yardwork, such as wood chopping and cutting back trees to keep his drive clear. His interests include classic cars, like the 1964 MGB roadster he brought over from England. He is married and his three children are at university. Mr Seijger views technology as a big driver of change, noting that automation and integration are at the forefront of this industry’s advancement. The aim is to create a complete materials handling process in which every piece of equipment works together in the most efficient way possible. Data capture and exchange are keys to improvement, hence the fast development of aids such a barcodes, scanners and RFID tags. “Labour costs and workforce sizes are falling as the need for driver-operated machines declines,” he says. “I believe there is still a lot more scope for AGVs (automated guided vehicles) and other automation in warehouses, and we will see the trend continue. Ten years ago we saw the start of the latest recession. We are now well into the recovery phase, but things have changed. Today we have to deal with a very different world, which Mr Seijger feels has been largely shaped by the recession and its aftermath. “Electric forklifts are taking over from IC engine, while warehouse trucks are replacing counterbalance. Green issues and safety regulations have become more of a consideration. And today’s warehouse industry has a greatly altered footprint. Cat® continues to excel in product development. 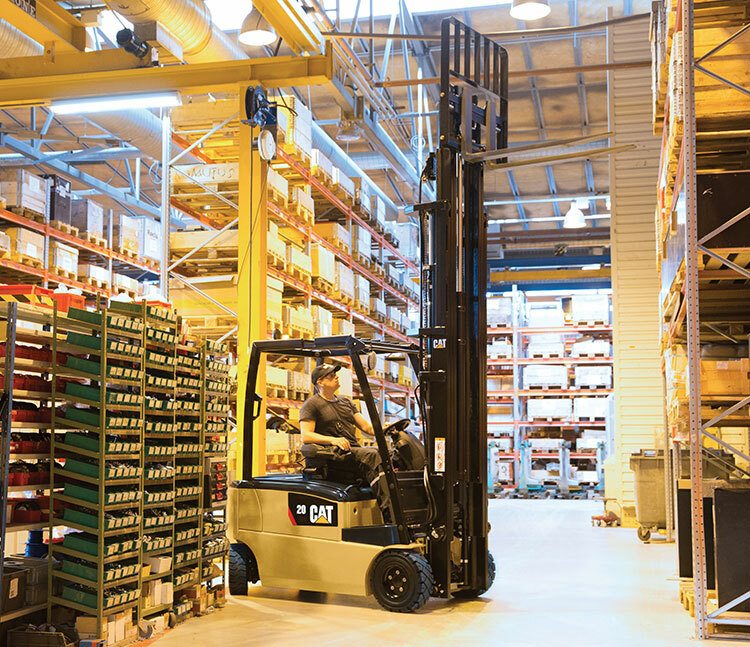 Making better profits is a goal of every business, but there is now much more to this than seeking lower-priced forklift trucks. Mr Seijger comments that after a period of intensifying pressure on purchase price the focus has changed direction. Speaking of technological change, the potential of digital business platforms has been taken to a whole new level by some new players. Forklift truck rental is booming and the question of who will own trucks in the future has become an interesting one. Cat Lift Trucks’ Vice President observes that globalisation is having a major impact on the operations of forklift truck manufacturers and their customers. One response from its ‘mother company’ has been to make strategic acquisitions, strengthening its ability to meet customer needs. Cat Lift Trucks is also extending into various markets and segments where its presence was previously small. Many of its customers are consolidating their businesses too, and trading across borders. “To meet the needs of these growing companies, we need to develop processes and procedures that work across borders. They are attracted toward manufacturers and dealers who can take care of everything, so they can cross borders without complication and extra effort. In 2017, the Cat Lift Trucks operation for Europe, Africa and the Middle East celebrates 25 years of serving customers from its base in Almere, The Netherlands. Mr Seijger has been impressed by the quality of its long-term relationships with dealers and by its handling of change. When asked what worries him about modern materials handling, Mr Seijger says he sees no problems – only interesting challenges. “I enjoy this dynamic environment and its challenges. I’m excited by the rapid technological development and its impact on distribution models, product development and organisational efficiency. It’s all fascinating to me.